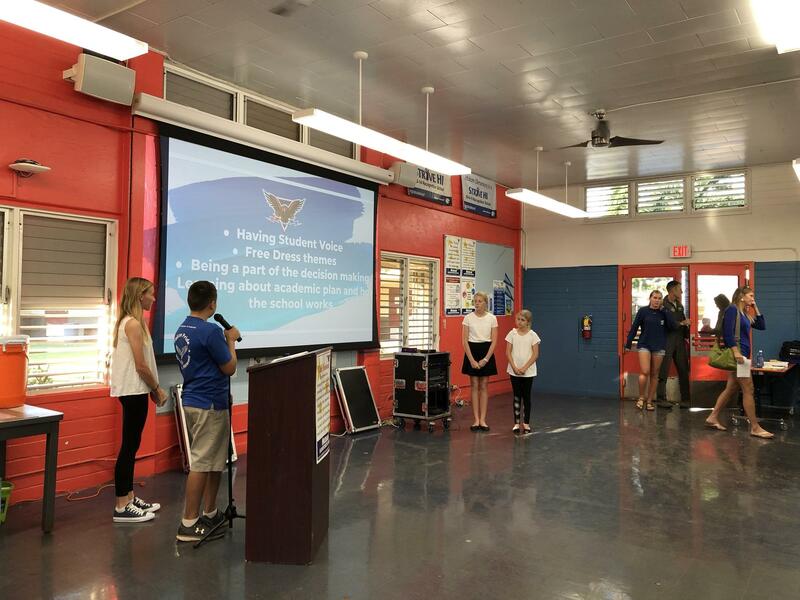 In Hawaii, School Community Councils are forums for exchanging ideas about how to improve student achievement among the school stakeholders: principals, teachers, school staff, parents, students, and community members. School Community Councils are a major part of the overall leadership structure at each school. They are a group of people who are elected by their peers to advise the principal on specific matters that affect student achievement and school improvement. Their primary role is to participate in the process that ensures that the needs of all students are specifically addressed in the overall education plan for the school. The Academic and Financial Plan is a document that highlights the goals for the school, the programs, and the available resources to reach these goals. Individuals closest to the students should be more involved in making significant decisions affecting instructional program of the school. The school plan to improve student academic achievement receives more support when people understand and help create that plan. When families participate in a variety of ways in their children’s education, Including decision-making, your children and the school are more successful. Being informed about what is happening at the school. Participating on the School Community Council will be a rewarding experience for all those who value the opportunity to make a difference in children’s education. 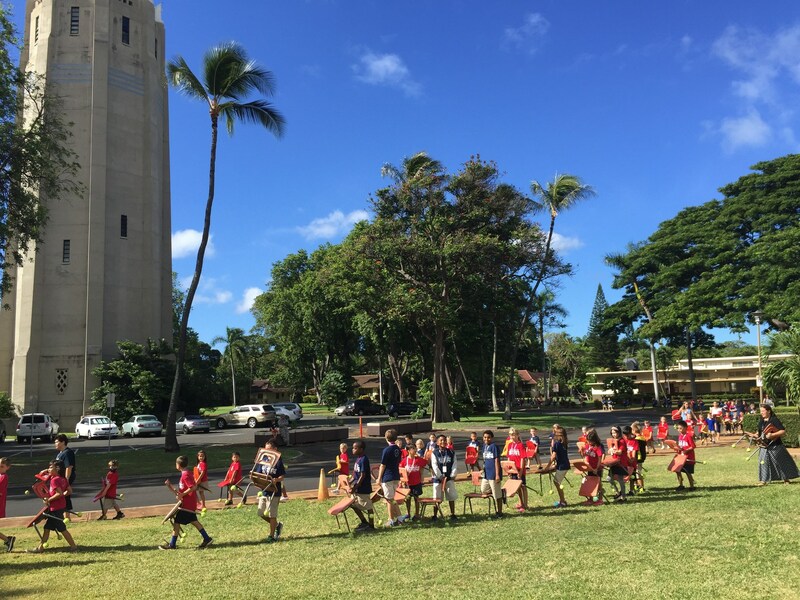 All School Community Council (SCC) meetings will be on the first Tuesdays of the month at 2:30 pm in our Aloha Transition Center. Attendance is open to the public. Please come and join us.